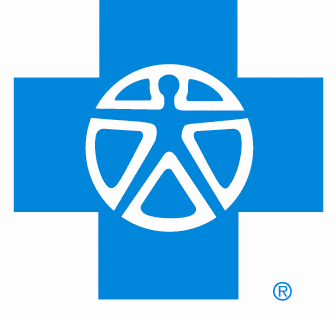 Anthem Blue Cross of California announced today that they have resubmitted new rate requests with the California Department of Insurance and Department of Managed Health Care. According to the company the average increase is 14% and, if approved, would be effective on September 1, 2010. The rate action is expected to affect 602,500 Anthem Blue Cross members. The move comes after a very publicized withdrawal of a previous rate hike after a review from a state appointed independent auditor. “We realize we made mistakes in our prior rate filing,” said Anthem in a memo to its agents. ” To avoid future mistakes, we’ve updated processes, such as including an external third party review and a rigorous internal peer review process by actuaries who are independent of the Individual business.” The company claims that the new rate increase comply with the Medical Loss Ratio (MLR) standard of the new health care reform law. change so members should get an official notification in Aug. As soon as Medicoverage knows the exact amount of individuals rate action or any other affordable family insurance options, we will send them on to our members. Just to clarify, rates for Anthem California members will stay the same until further notice.